Green Lantern’s power ring gives him the ability to create hard light constructs of anything he can imagine. Sounds great - the problem is, in a game the player would be limited to what the developers had put in ahead of time. The inevitable tie-in game for the upcoming film boasts “over a dozen constructs.” Picking from a handful of pre-selected objects cannot possibly capture the feeling of being the Green Lantern, and wielding creativity and imagination as a weapon. 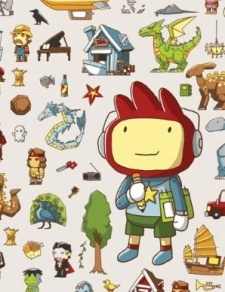 Scribblenauts is a game in which the player is presented with a series of puzzles, each of which must be solved by creating any objects the player can think of, so long as they are within the game’s extensive vocabulary. The sequel, Super Scribblenauts , adds in support for adjectives, and apparently has 24,000 objects, modifiable with 9,000 adjectives. Now we’re talking! A Scribblenauts -inspired game would let players feel much more like they really were Green Lantern - using their own creativity to create what they decide is necessary to solve puzzles and accomplish goals in their own way. She-Hulk, a.k.a. Jennifer Walters, has a reduced version of the condition affecting her cousin, Bruce Banner. Like him, she turns big and green when she gets angry; however, her transformation is less monstrous and doesn’t rob her of her human intelligence and personality. This is handy, because Walters is a practicing lawyer, who spends a lot of her courtroom time hulked out. The Ace Attorney games lie somewhere between adventure game and visual novel. 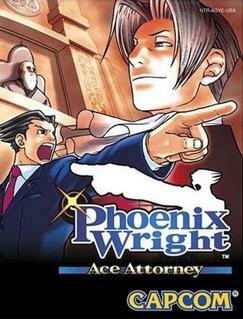 The player takes the role of an attorney in a legal system where this role is somewhat expanded - investigating crimes, gathering evidence, interviewing witnesses, and then arguing the case in the courtroom. In the interest of drama and fun, the legal proceedings allow things which would never fly in reality. Correspondingly, it carries a sense of humor which is often over the top and tongue in cheek. This makes it a perfect fit for a character like She-Hulk, who has often been held up as a standard-bearer of the “comics should be fun” movement. She even used to break the fourth wall on a regular basis. There’s a lot of potential in an Ace Attorney -style game where She-Hulk takes on other beloved Marvel Universe characters as clients. Squirrel Girl commands an army of squirrels. It doesn’t seem like much, but she’s defeated a ridiculous number of powerful enemies, including Doctor Doom and Thanos. 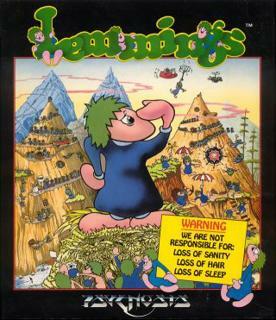 In Lemmings , the player controls an army of lemmings, guiding them through levels and past obstacles to a goal. 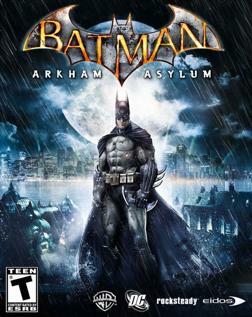 The game is extremely well-regarded and considered a predecessor to modern real-time strategy games. It’s time for Lemmings -style gameplay to make a comeback. 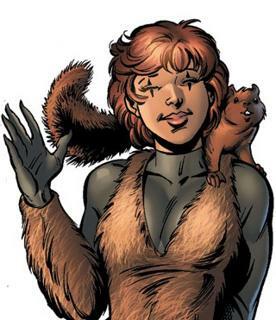 Who better to accomplish this than Squirrel Girl and her surprisingly-useful allies? Okay, this one’s a gimme. The Flash is a guy who runs really fast. So is Sonic. The old Sonic games were largely about building and maintaining forward momentum - focusing on and expanding that element would create gameplay that fits Flash beautifully. 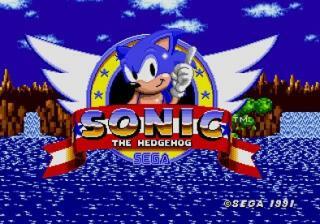 A game inspired by classic, side-scrolling Sonic the Hedgehog action and starring the Flash makes a lot of sense. I would love to see any of these games get made - though to be honest, the one I most want to play is She-Hulk. (It could be like Harvey Birdman: Attorney at Law , except good!) But really, this is just the tip of the iceberg. Once you’re willing to include a variety of types of gameplay, the potential for great superhero games becomes clear. Got any good ideas of your own? 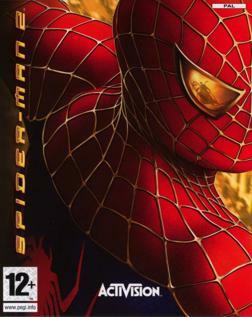 What superhero games are you eager to play, if only they existed?